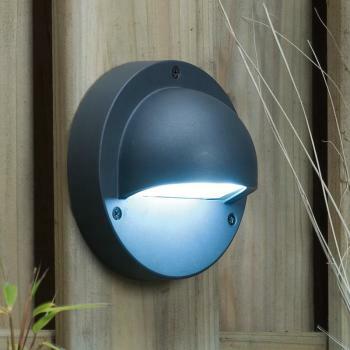 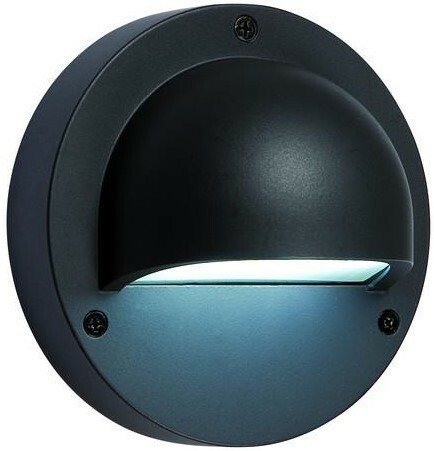 Weatherproof Cold White LED Downlighter with grey anthracite-effect finish, for gentle illumination in any outdoor area. 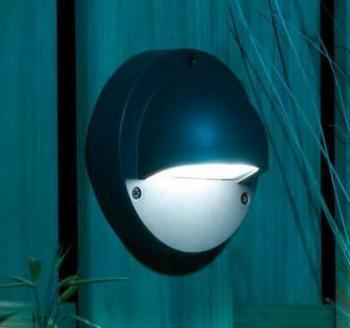 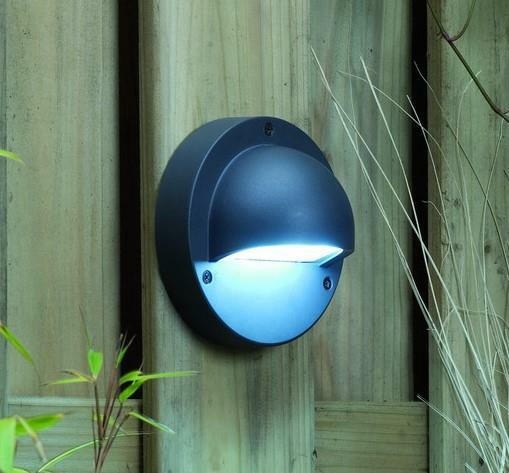 Ideal for wall mounting to illuminate walkways, decking areas, steps, wooden sleepers and garden perimeters. Tough grey anthracite-effect aluminium housing. The Cold White LED Grey Anthracite Downlighter is compatible for use with Water Garden's range of Plug & Play low voltage Connection Cables, Extension Cables, Cable Splitters, Remote Controller, Timer and Transformer components.